Winter in New York is truly a magical time of year. 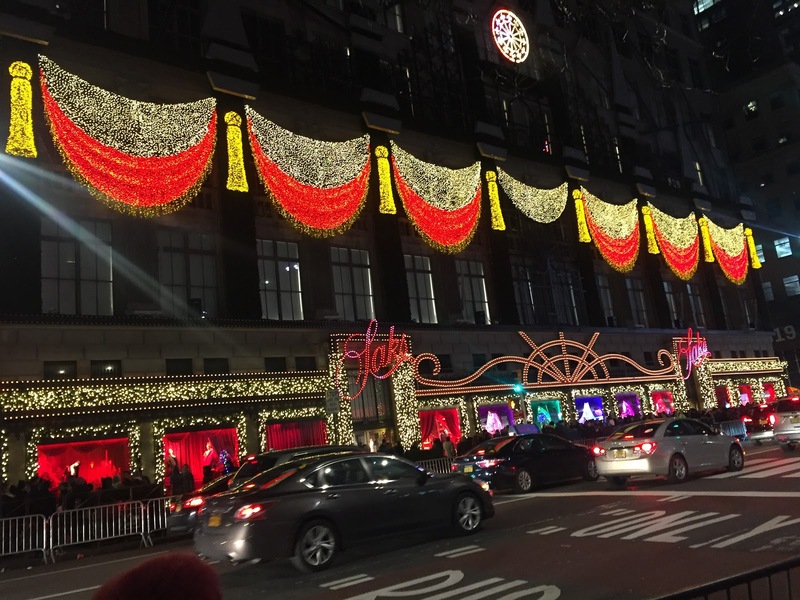 Amongst some of the yearly holiday traditions, one can view the holiday train show on display at the Botanical Garden, take a picture with Santa at Macy’s on 34th Street, or see the Rockettes live at Radio City. This year I decided to enjoy a landmark New York tradition and see the Christmas tree at Rockefeller Center. During the Christmas season, Rockefeller Center becomes a hub of wonders unique to this time of the year. When going to see the tree, be prepared to encounter large crowds of tourists who are also drawn to one of New York’s gems. This year the thirteen ton tree was lit on November 28th with over 50,000 lights. I went to see it on the evening of December 25th, hoping that there would be a smaller crowd on Christmas Day. Upon arriving at 5th Avenue I also caught Sak’s Fifth Holiday Show. Its Broadway-themed light show,”Theater of Dream” is a dazzling and whimsical show for all ages. As I entered the plaza area into Rockefeller Center, I saw people ice skating on the rink, people taking pictures with the large toy statues right outside of Legoland, and the seventy two foot tree. Whether you go during the day or at night, with friends or family, it is truly a special sight to see. After making your way through Rockefeller Center, you can enjoy a sip of hot cocoa at Rock Center Cafe, which is located just outside the rink. If you are looking for a less crowded option, the Bouchon Bakery, only a block away, offers delicious French-inspired pastries for a great price. 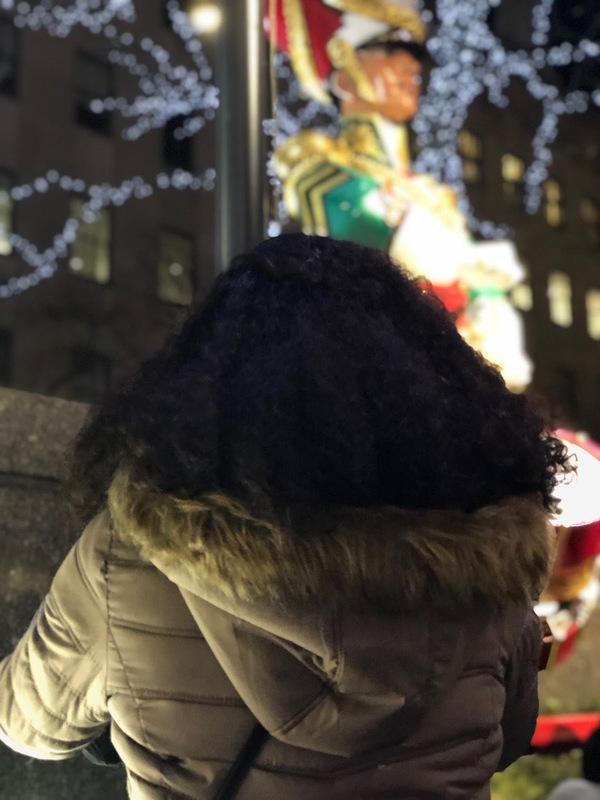 So if you are ever in New York for the holidays, make sure to stop by Rockefeller Center and enjoy all that this part of the city has to offer!